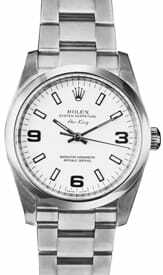 Bob's Watches USA serves all residents within the United States of America. 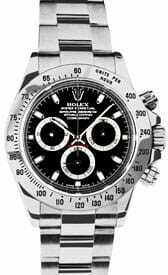 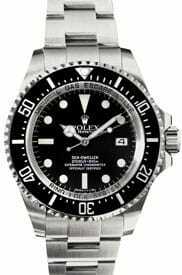 Bob's has the largest collection of pre-owned Rolex watches within the US and is the name that is symbolic with pre-owend Rolex USA. 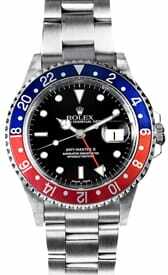 Bob's has loyal Rolex buyers in all 50 states in the USA and over 75 countries. 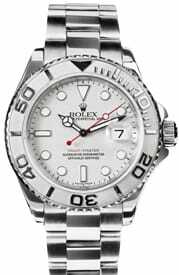 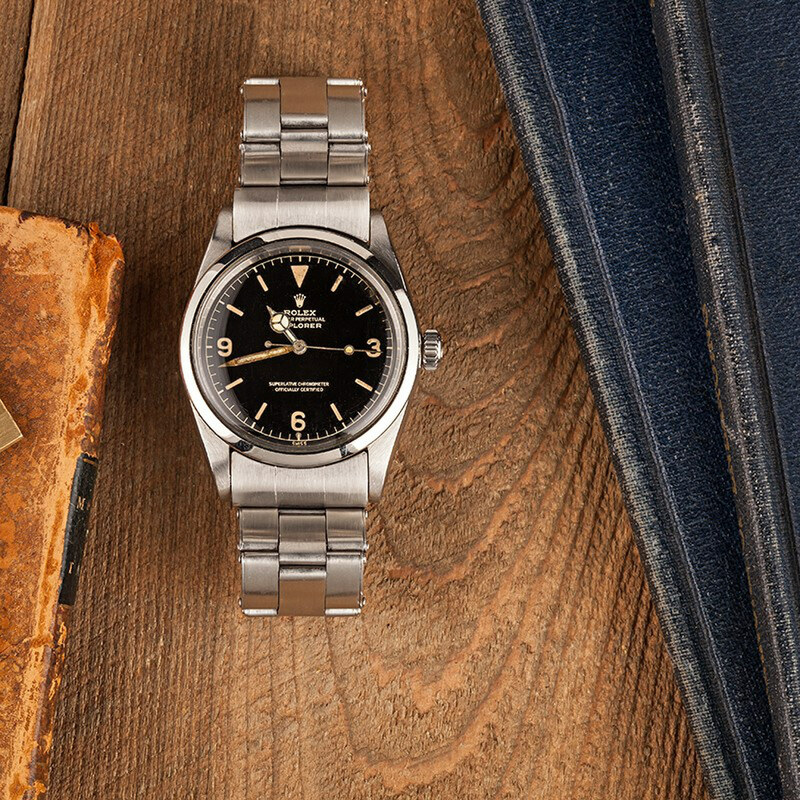 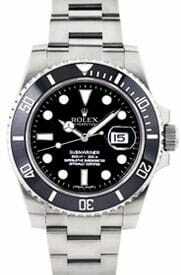 Bob's is the #1 trusted name in certified pre-owned Rolex watches, such as the Presidential and Submariner collections. 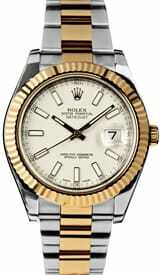 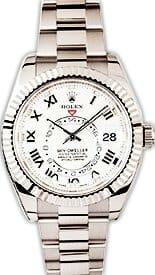 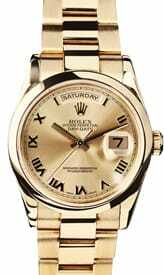 For the best selection on certified pre-owned Rolex watches call us toll free at (800) 494-3708.